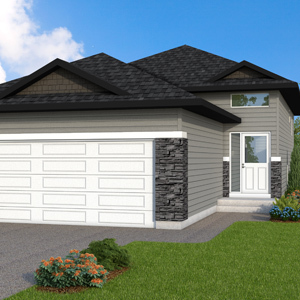 for building your dream home. 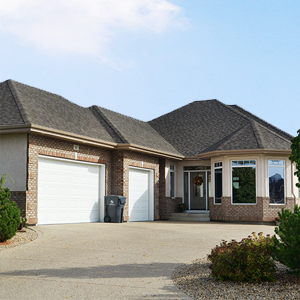 Fraser's focus in custom home building is helping to bring customers visions and dreams to life. Inspirational Ideas for building your dream home. 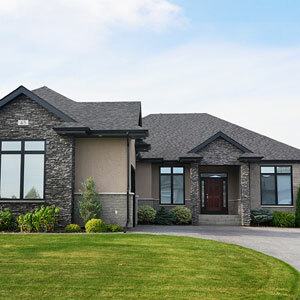 Fraser's focus in custom home building is helping to bring customers visions and dreams to life. 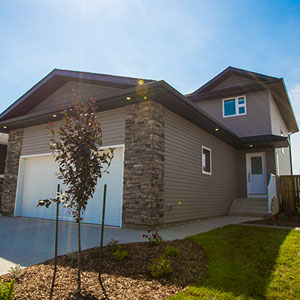 Here's a small sample of Show Homes we've built to help get you started. 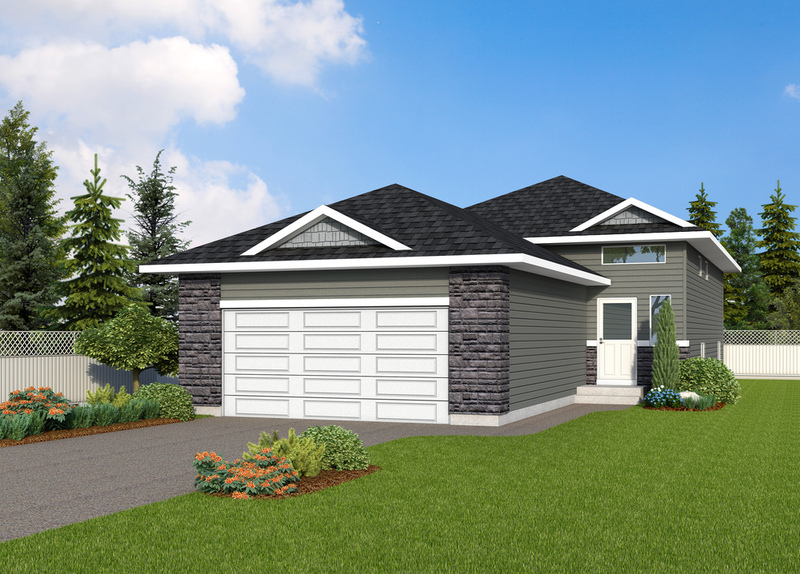 Here's a small sample of Two Storey homes we've built to help get you started. 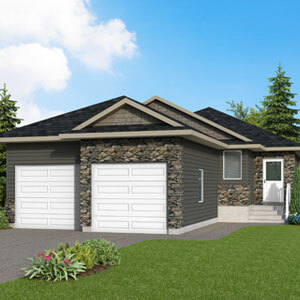 Here's a small sample of Bi-Level homes we've built to inspire ideas for building your dream home. 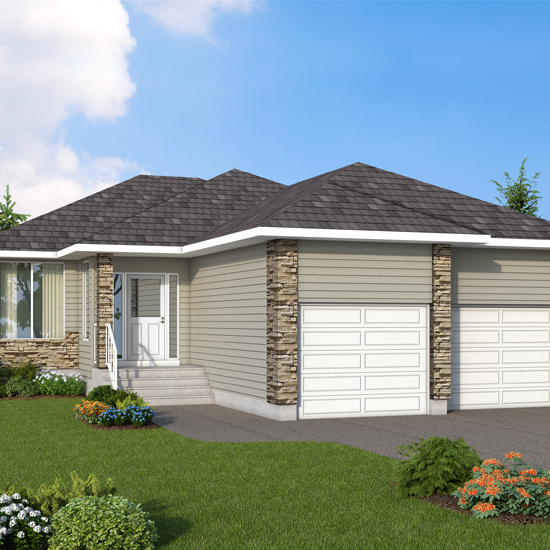 Here's a small sample of Bungalow homes we've built to inspire ideas for building your dream home. 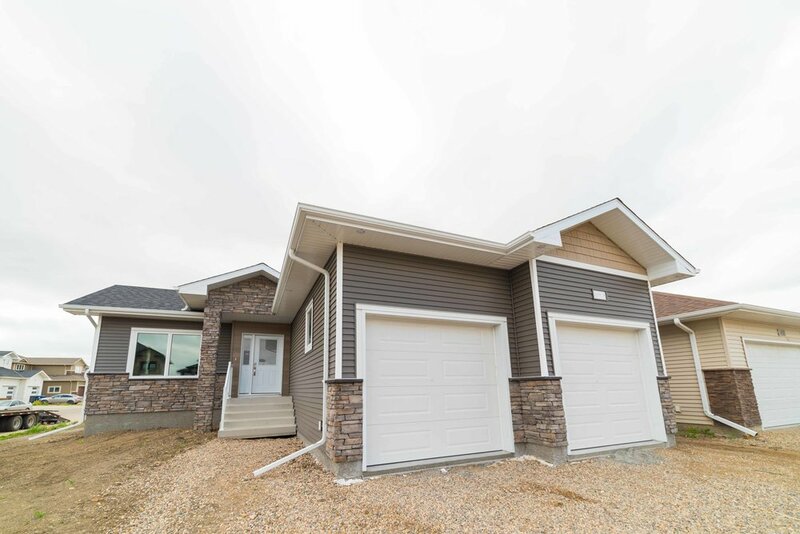 Although show homes have the most recent upgrades on the market it's important to know what's included as standard specifications so you can ensure you are getting the best value for the quality.